Large data sets arriving at every increasing speeds require a new set of efficient data analysis techniques. Data analytics are becoming an essential component for every organization and technologies such as health care, financial trading, Internet of Things, Smart Cities or Cyber Physical Systems. However, these diverse application domains give rise to new research challenges. In this context, the book provides a broad picture on the concepts, techniques, applications, and open research directions in this area. 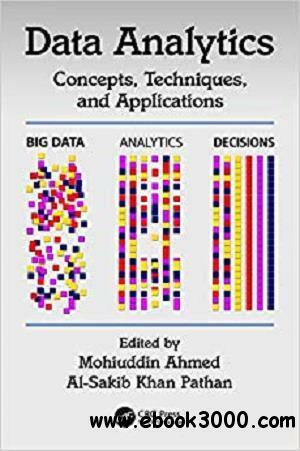 In addition, it serves as a single source of reference for acquiring the knowledge on emerging Big Data Analytics technologies.